So goes the song in the classic musical, “The Sound of Music.” Just as it is in learning anything, there are ways and steps that get you there. Influencer marketing too has steps to take, stairs to climb before it can fly. A big or small step to that influencer marketing begins with knowing what shoe fits, that of a macro or micro-influencer. 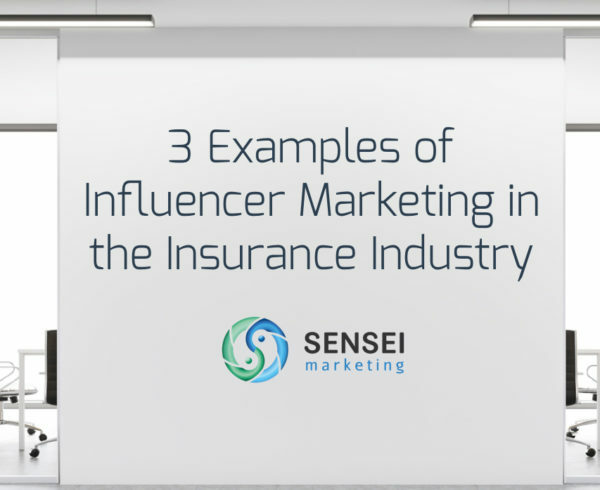 The macro influencer is usually a celebrity or has attained that high-reach status level because of a large social media following (note: celebrities do not necessarily equal influencers). While micro-influencers are individuals within a consumer’s social graph, whose commentary, based on the personal nature of their relationship and communications, has a direct impact on the behavior of that consumer. Whose shoe will fit your campaign, that of a celebrity with a huge fan base or just somebody with a very engaged social community? Before you even begin to identify your audience, you must first know your brand. You will never know your audience until you know who you are, who you want to serve, and who you want to target. Are you a hiring tech software? Then you will be targeting the recruiting needs of companies, but what type of companies and industries – software companies, call centers, retail? And what are the pain points of those in the roles at those companies – finding the right fit, time and process inefficiencies, too much onboarding costs? An introspection of your target audience will help determine which type of company you want to attract and who you want to influence in those companies: the hiring managers, purchasing officers, or ultimately the CEO’s? As a best practice to identify influencers, Izea, an influencer marketing software company, also believes that knowing thyself is the beginning of all understanding. So the first step that is to know your audience is not without a caveat – to know who you are, what you want. Only then you know who is right for you. Knowing who the audience is will determine who the influencer will be. Understanding the audience, who they follow, what they like, where they play will reveal the influencer that’s fit for your brand. It’s important to know what platforms your audience are in because there are influencers in that space who may match your needs. “Focus on the target audience what motivates them to make a purchase decision, who they engage most when making those decisions, and where they do so,” said Sam Fiorella in the 12 Do’s and Dont’s About Influencer Marketing from The Ultimate Influencer Marketing Palybook of 2018. 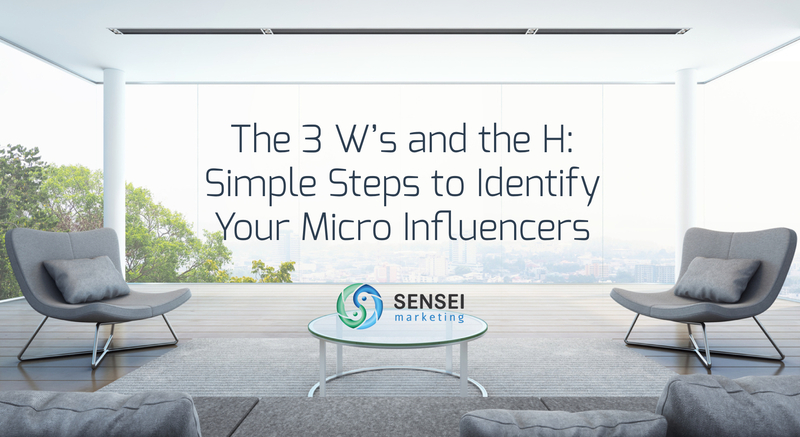 To know who the micro-influencers are that your audience follows is just as important as knowing who the influencers themselves follow. It will give you a sense of what they are and they like. How these influencers are as followers will reveal much of how they will be as influencers for your brand. Do they follow an influencer who promotes or advocates for something that is against or aligns with your brand? It is not enough that your audience follow that particular influencer, it also matters who are the others who follow them aside from your audience. Followers shape the way the micro-influencers behave online. Remember that how they engage their followers is what made them the micro-influencers that they are. Their influence comes from their engagement and not their popularity. This should give you a sneak peek of how they will carry your brand. Other than your audience, who are the rest that follow these micro-influencers? Your audience may be following that influencer for some reason that is not necessarily in your interest. A check of the other followers will tell you how that influencer appeals to others. How they engage those followers is your best bet if they will be effective to your brand. A patient engagement communication app, for example, would likely target doctors. So who is in their social graph? There may be health advocates who follow them, distinguished peers they follow, or medical and health writers they engage with. What is the language of these advocates that appeal to the doctors? How do the posts of a respected peer or medical fellow or professor affect the target audience? What content or subjects a medical or health writer write about that those doctors share or comment on? How the micro influencer engages with the people they follow will reveal a lot about how they’ll engage with your brand. The easiest way to match the audience with the influencer is when you know the content and the platform that both of them consume. If your audience is into blogs, or podcast – then it’s almost reflexive to pick a blogger or podcaster to reach that audience. If the audience plays on Instagram, then you don’t go looking for influencers in Facebook. Judge the influencer by his/her content – the quality, the reach and the engagement it generated. Also, how well versed is that micro-influencer with his/her content, adds to credibility. While past and ongoing partnerships with other brands, especially competitors, are good integrity checks. Start from your own backyard, your follower list. From there you can find micro-influential fans to tap. You can never go wrong with a follower as he/she is already a fan to begin with. As micro-influencers can readily be found on social media channels, yet there is a marketplace for influencers. Yes, a marketplace that either serves as a platform for influencers for hire or a matching site for brands and influencers. The marketplace for influencers can be anything where influencers can be identified. 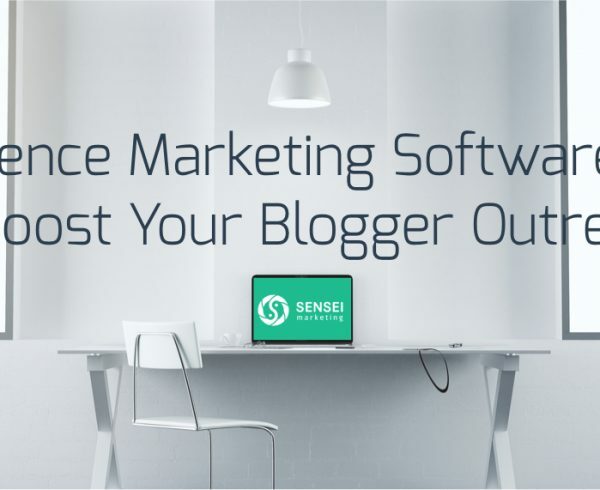 It can be a software, a Customer Relationship Management (CRM) platform, a social media management dashboard, that helps you find bloggers, writers, visual communicators, designers, vloggers or composers. It is a one-stop-shop for both brands and influencers. 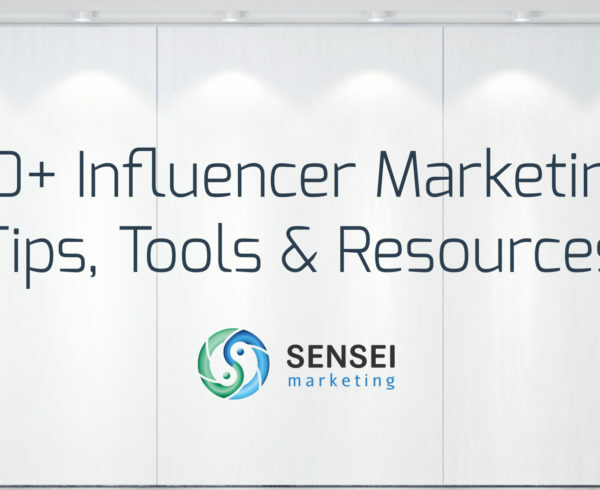 There are softwares that automate influencer discovery such as Tapinfluence. It boasts of a marketplace of 50,000 registered, vetted, experienced influencers. It claims to have 80% acceptance rate of all influencers tapped by brands. YouTube’s branded content platform Famebit, is not just a dropbox of content. As much as it is a marketplace to find influencers, it is also a marketplace for brands. Influencers are referred to as content creators there and they can find sponsorships from among the brands that are there, just as brands can be matched to them. A Facebook influencer marketplace platform is underway. Facebook tested it last May that hopes to lure content creators to its app and for brands to use the platform for influencer marketing. According to Social Media Today, the platform among other things will have a list of registered influencers who are open to brand proposals. Then there is an influencer talent agency. You work with them to find, negotiate, manage influencers. 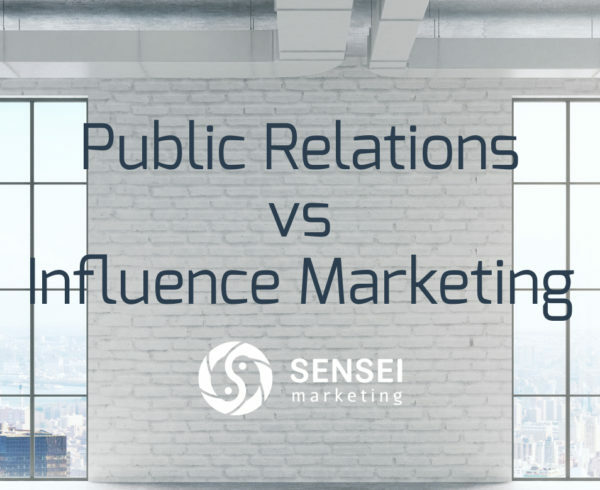 While typically, influencer agencies represent the macro-influencers, and celebrities, they have a pool of “talents” in niche industries they can link you to. “They can also help brands navigate the influencer marketing waters. Influencer talent agencies put brands in contact with influencers with proven track records of engagement with their audiences, ” according to Izea’s Guide to Influencer Talent Agencies. Manual search works, and you will never go wrong with it but it can be time-consuming. 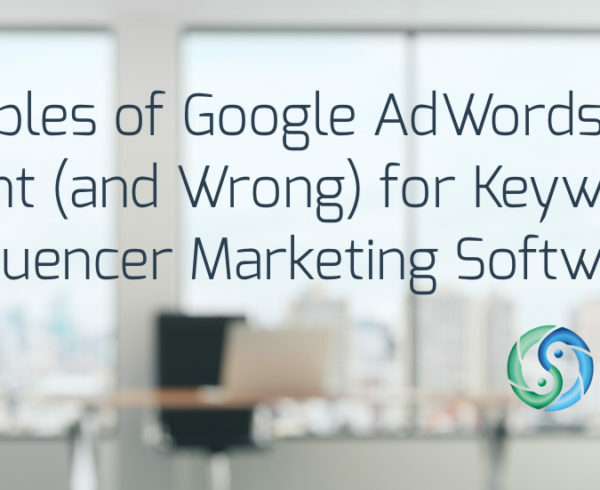 Search using hashtags, search engines, and social listening tools may do the trick. Master-finder Google is always the best way to start any search. In-platform searches using hashtags will give your results with the highest engagement. From there you can find the hashtag and influencer that resonate and align with your brand. However, there are full-service social media management tools that offer influencer marketing tactics, from discovery, outreach to management. Sprout Social serves best as a social media management tool, yet the solutions they provide can also help connect people and brands and identify the influencers among them. You can also search influencers by industry-specific subjects and popular topics to find influencers through a monitoring tool that finds most shared content and key influencers, like Buzzsumo. You can find micro-influencers by keyword search, by industries, location, number of followers and engagement rate. Don’t take chances in finding influencers, use influencer marketing tools, tips and resources available to find the one that will best represent your brand. The bottom line in identifying micro-influencers is to understand your target audience before you connect to them, research before you trust them. That’s where you start from the very beginning, always a very good place to start. Charmaine! You have taken a pain to pin-point the important aspect of Digital Marketing . Grateful of you.